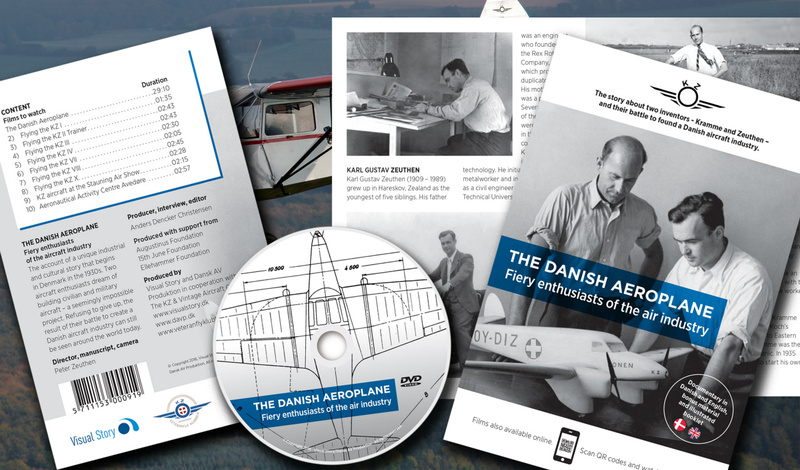 The story about two inventors - Kramme and Zeuthen – and their battle to found a Danish aircraft industry. DVD. Documentary (Danish/English version), bonus material and illustrated booklet.